One of the keys to keeping family close is having a common venue or meeting place online with which to interact, consult, share photos and present news updates. For some that spot might be Facebook, Google, or even Instagram. Still, a family reunion event may require more special features like collecting reunion money securely online, or building a family tree. 1. Family reunion announcement page. MyEvents features includes all of the above features including a feature for selling tickets, ideal for collecting reunion money securely online holding. Other features include an online fundraiser. 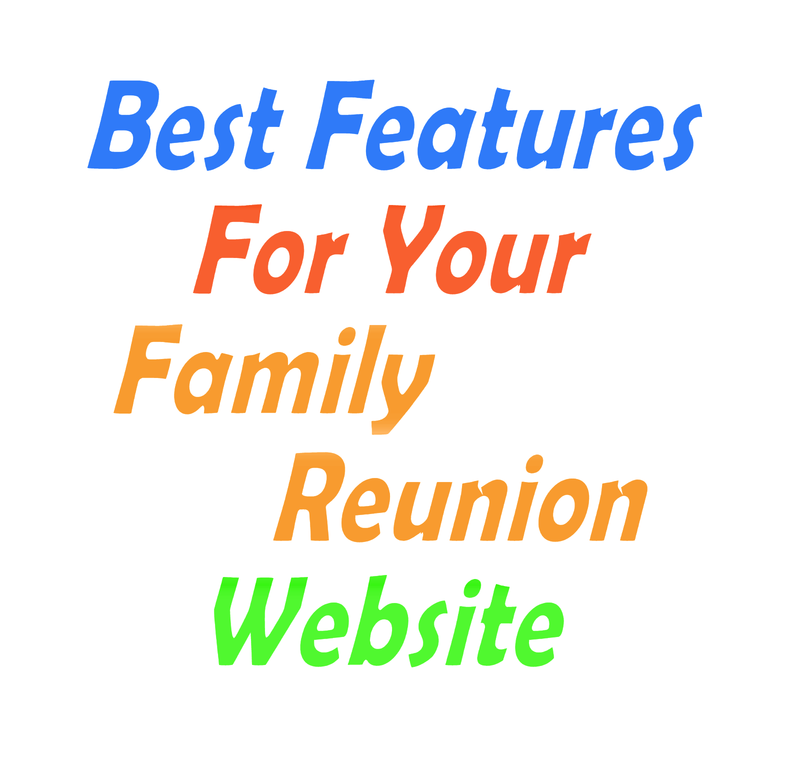 Checkout myevents.com's personalized family reunion websites. Make use of search engine ranking and rating systems as well as word-of-mouth recommendations to determine the true quality of reunion planning resources Thanks to today's search engine rating system, finding the right interactive family reunion meeting place just got a whole lot easier. Don't have a family reunion planner app yet? Get Fimark's Family Reunion Planner web app with everything you need to plan a great family reunion.